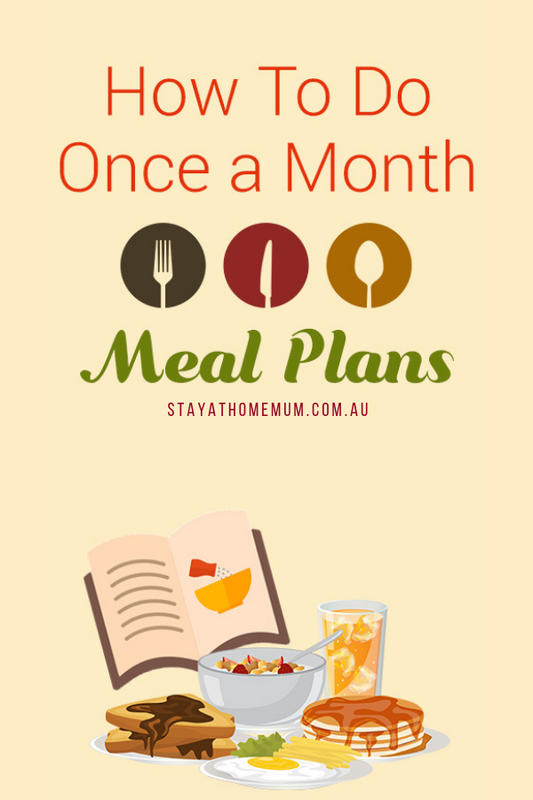 How To Do Once a Month Meal PlansOne-time cooking for a month's worth of meals! Have you always wanted to try freezer cooking but are unsure of where to start? Does the idea of cooking an entire month’s worth of meals in one day send you into a panic? 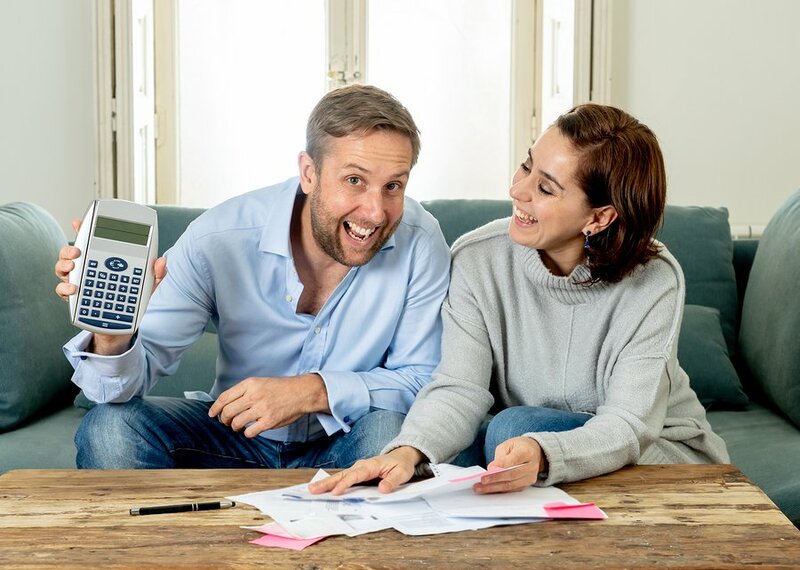 Do you feel like you are far too disorganised to pull it off? That’s what I thought too which is why we came up with these Once a Month Meal Plans. 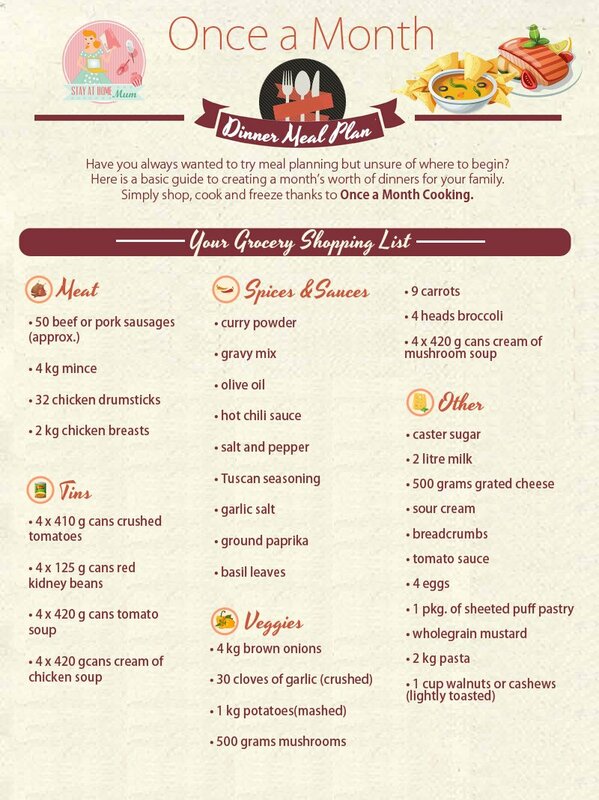 These free printables provide you with a grocery shopping list and seven different meals that can be prepared, cooked, split into portions and frozen for an entire month. You can enjoy a different meal every day of the week but without having to cook every day. They are designed to complement our Once a Month Cooking book, written by SAHM founder Jody Allen and available online through Bookworld as well as in stores such as BigW. 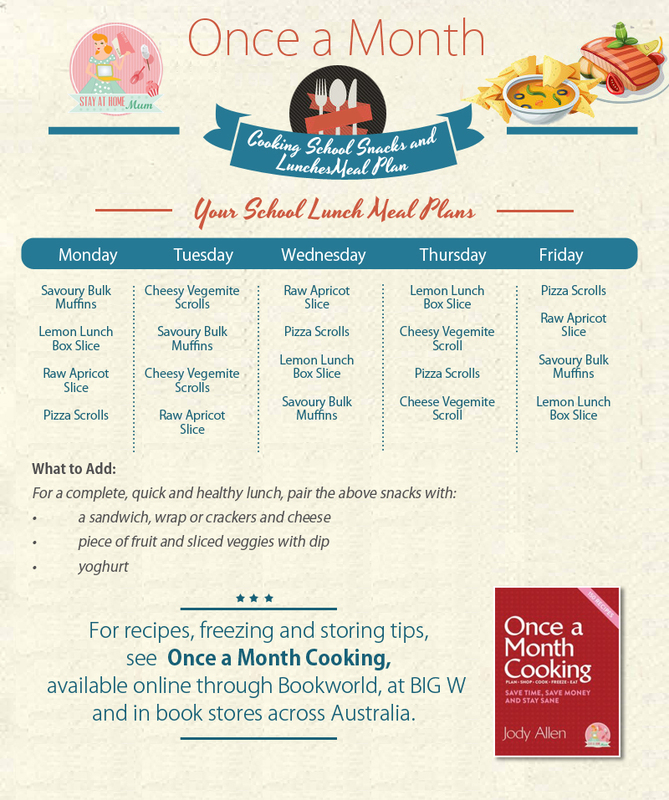 Our FREE meal plans feature one month’s worth of dinners, lunches and school snacks. Simply click on the image, print it out and take it with you on your next trip to the shops. 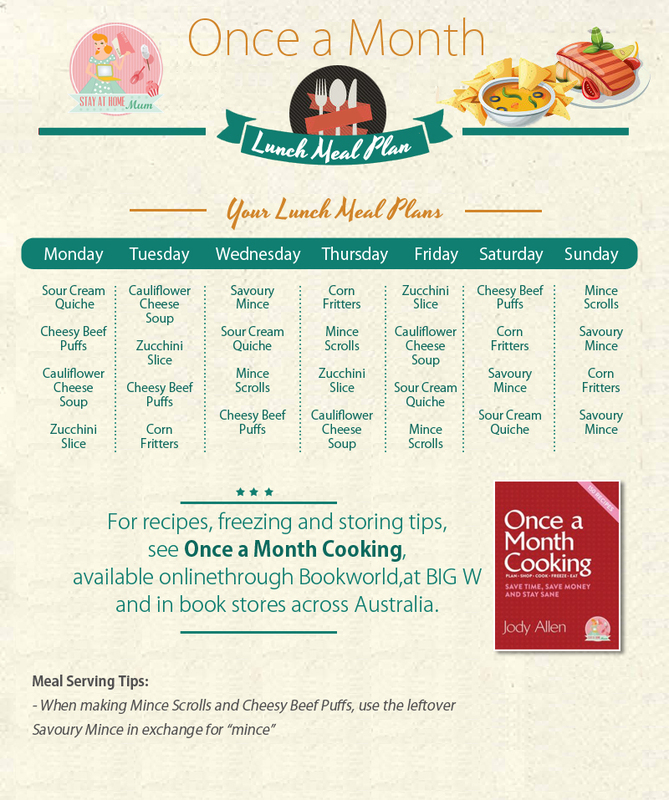 And if you haven’t done so already, be sure to buy Once a Month Cooking for details on the recipes. To save the images, right click on the image and choose Save Image As. You can substitute the meals out for any of the other options or family favourites. 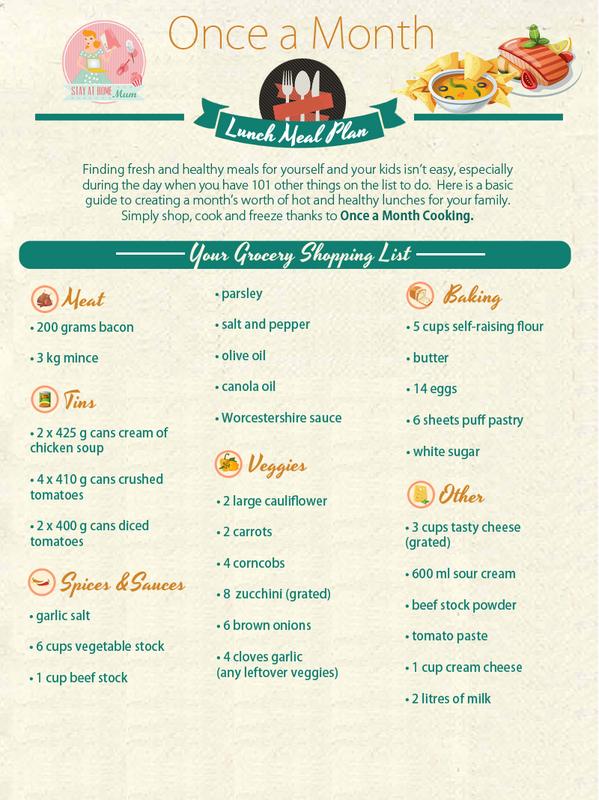 These meal plans are just a guideline to help you get started. 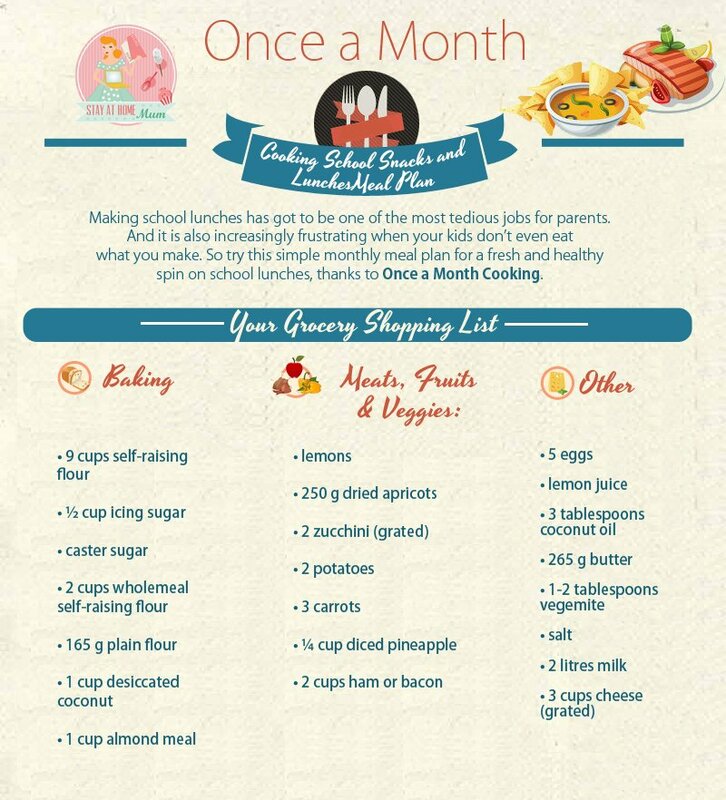 And once you go “Once a Month Cooking”, you’ll never go back to daily meal planning again!